by H. Newton Malony, Jr.
Much has been written about John Wesley's heartwarming experience that propelled him to preach salvation all over the UK, but little is known about the other facets of his life that made the movement he started have the effect of saving England from the ravages of the French Revolution. 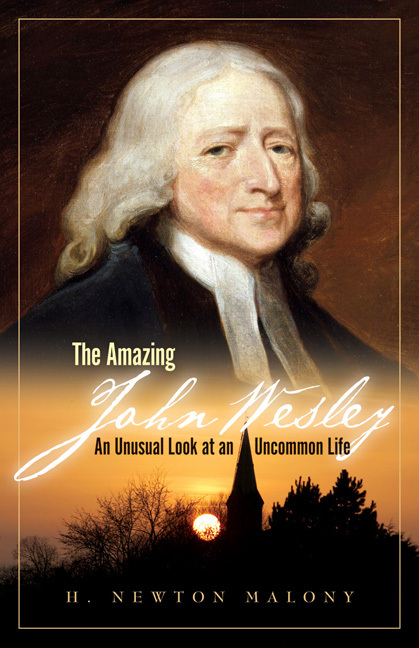 You will be surprised to discover much about Wesley that you never knew, his skills in organizing prayer groups, his writing of over 200 books, how he established free health clinics for the poor, supported the abolition of slavery, and even his painful failure at marriage. His preaching among average citizens assured that the Wesleyan movement would grow into one of the largest evangelical movements in the 18th and 19th centuries. 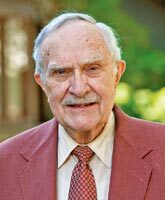 Dr. H. Newton Malony is a United Methodist Minister and a Clinical Psychologist who has taught in the Graduate School of Psychology at Fuller Theological Seminary since 1969. He has written or edited over 35 books and had a special interest in the relation of John Wesley to psychology. He sees Wesley as a very human leader whose life reflects what it means to always be aware of his limitations while seeking to follow God's will. Dr. Malony spent a year studying Wesley at Oxford—the city where Wesley studied and started the Wesleyan movement. He discovered many lesser know facets of Wesley's life that this book reveals.